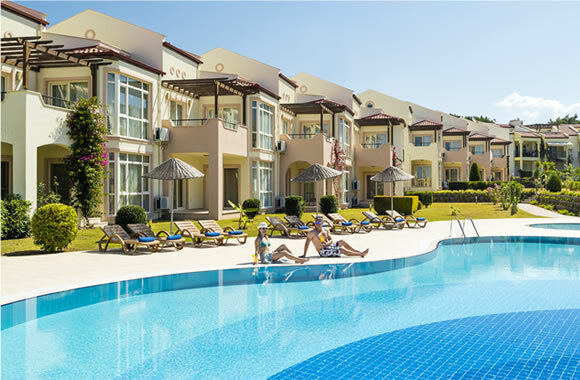 CLC World is a developer of mixed use and award-winning resorts since 1984, and CLC Estates is its dedicated property division. 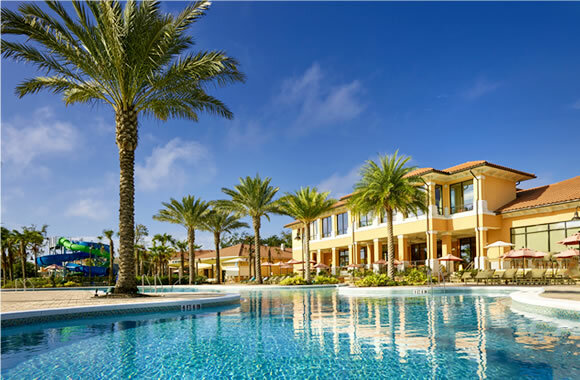 The sell-out of luxury lodges, townhouses and apartment developments has been achieved at resorts within the company’s portfolio of worldwide holiday destinations, with a constant flow of new projects to satisfy ongoing demand making it one of the best investment property companies. Our friendly agents at CLC Estates, investment property company, speak your language, so we can also help arrange contact with legal representatives, fully explain the purchase process and arrange mortgage advice with approved European banks.